KIDS, TEENS AND ADULT CLIMBING PARTIES! Welcome To inSPIRE Rock Indoor Climbing & Team Building Center! The sky’s the limit at InSPIRE Rock, the most inspiring climbing community in Texas. With two locations located in Spring and Cypress Texas, we offer over 42,000+ square feet state-of-the-art climbing and 63′ walls. 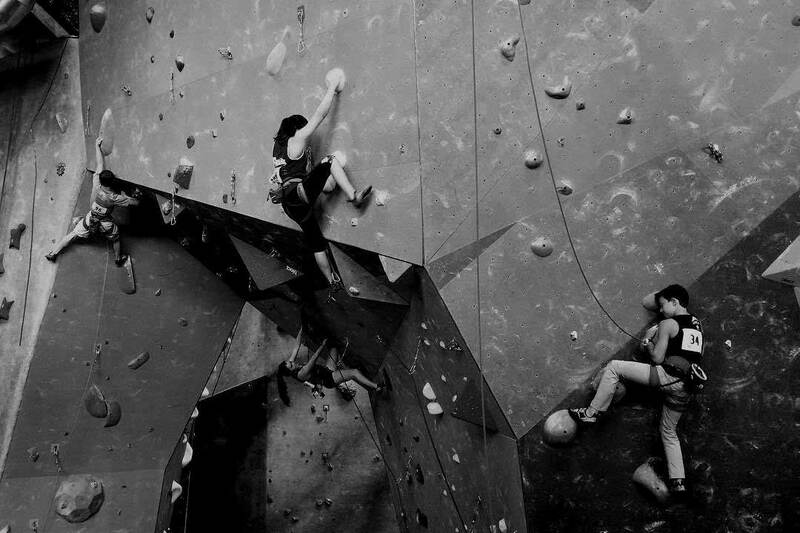 Our gyms are designed for climbers of all ages and skill levels. 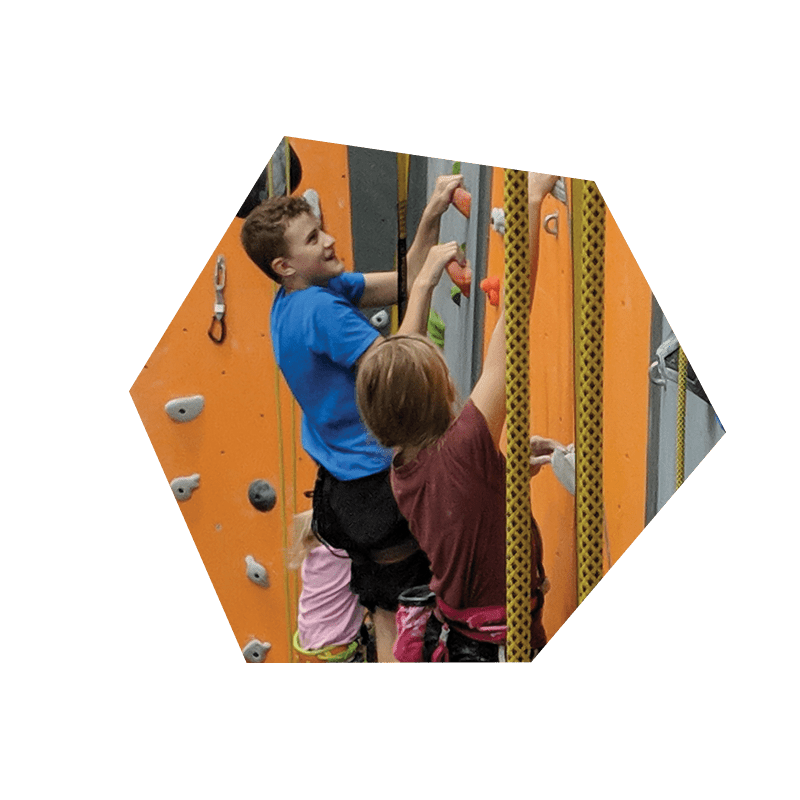 Our setters take additional consideration on our routes to ensure that beginner climbers can learn while having fun, and our expert climbers will be challenged with complex and entertaining routes. All of our gyms are family friendly and positive environments for fun, fitness and climbing. Each gym features a Yoga studio, premium retail pro shop, and climbing specific training room for competitive climbers who want top-notch training. Get a monthly roundup of inSPIRED news. Don’t worry, we hate spam too – so we’ll do our best to limit the number of emails we send. We’ve got info about pricing, hours, FAQ, and how this all works! Select Location.